Does Your Pain Come From Nerve Damage? A small study has linked the pain of fibromyalgia to small nerve fiber neuropathy, which is painful damage to a certain part of a certain nerve. This could be a ground-breaking study, as fibromyalgia has previously been linked to nerve dysfunction, but not to actual nerve damage. Fewer unmyelinated nerve fiber bundles in the skin, but normal levels of myelinated nerve fibers. The fibers in the skin, organs, and peripheral nerves are called C fibers or small fibers. Their job is to provide sensation for your skin and to control autonomic function - all the automatic jobs your body does, like regulating heart rate, breathing, and body temperature. 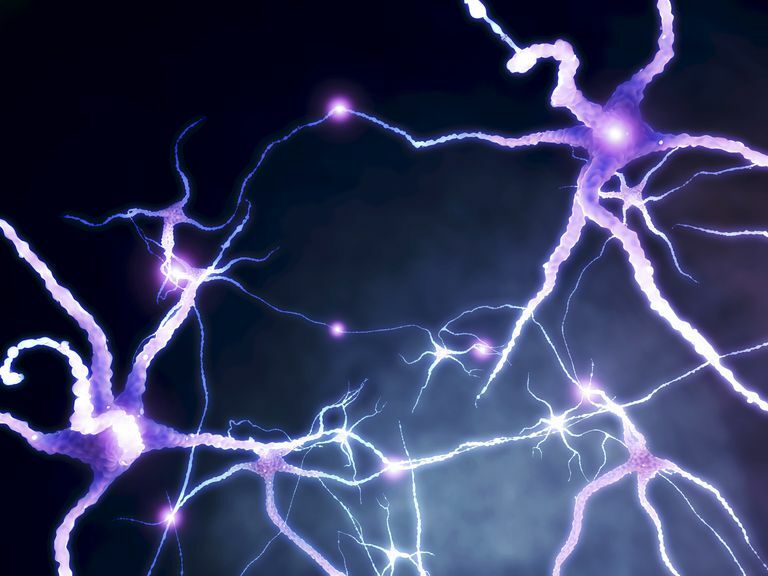 Damage to these nerves is called peripheral neuropathy. Other bundles are "naked" - they don't get a myelin sheath. It's these naked, unmyelinated bundles that, according to this study, appear to be damaged in fibromyalgia. That could be an important clue to researchers as they try to uncover the reasons for the damage. Neuropathy in us makes sense. It explains why medications known to improve neuropathy, such as Lyrica (pregabalin), work for some of us. It also explains the nature of our pain and the way it moves around. It also raises a new question - what is damaging our small fibers? Is it our immune systems, which would mean fibromyalgia is autoimmune? Do we lack an enzyme that aids in axon growth and repair? Is it a problem with cellular metabolism (mitochondrial dysfunction)? Let's hope that researchers start asking those questions and looking for answers, because if it truly is nerve damage - and not just dysfunction - it brings us better credibility along with more concrete targets for treatment. Fibromyalgia: Similarities to Multiple Sclerosis?